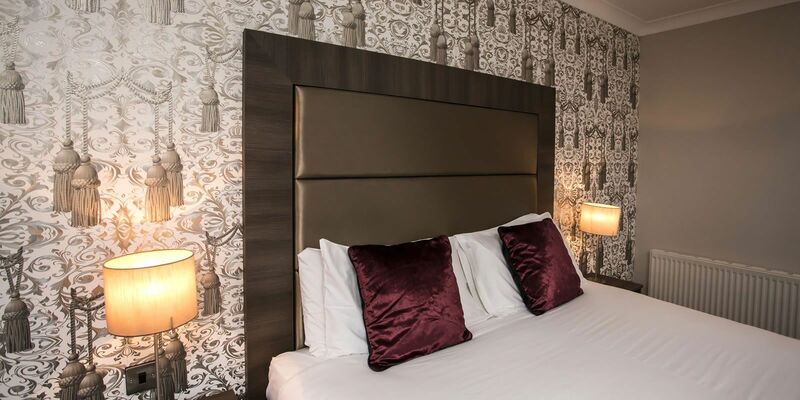 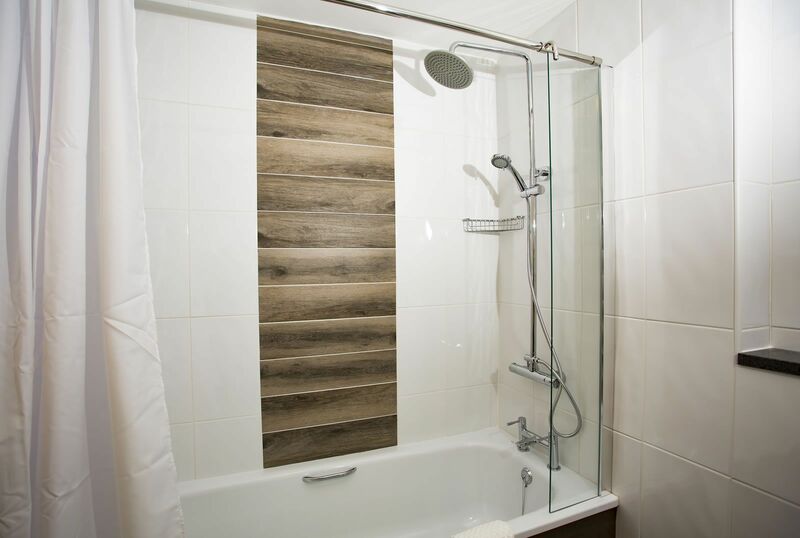 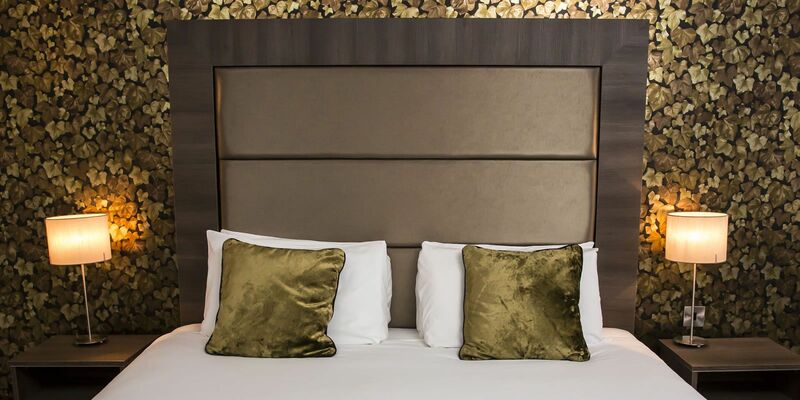 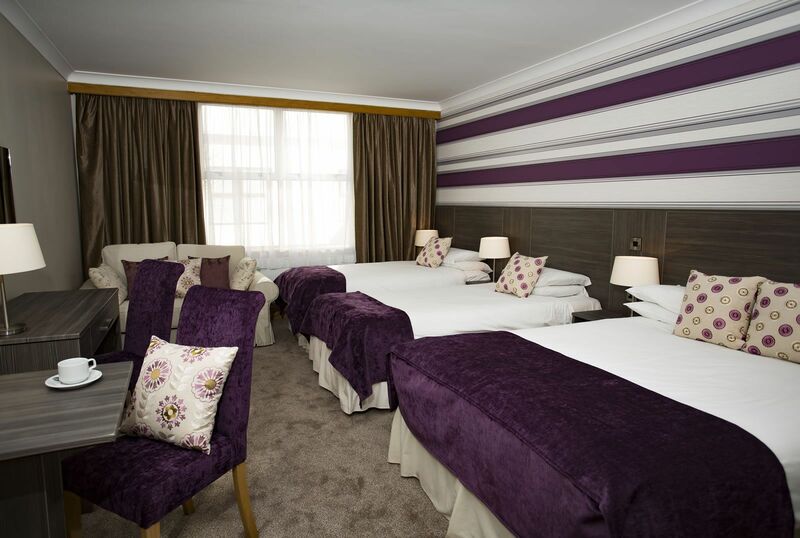 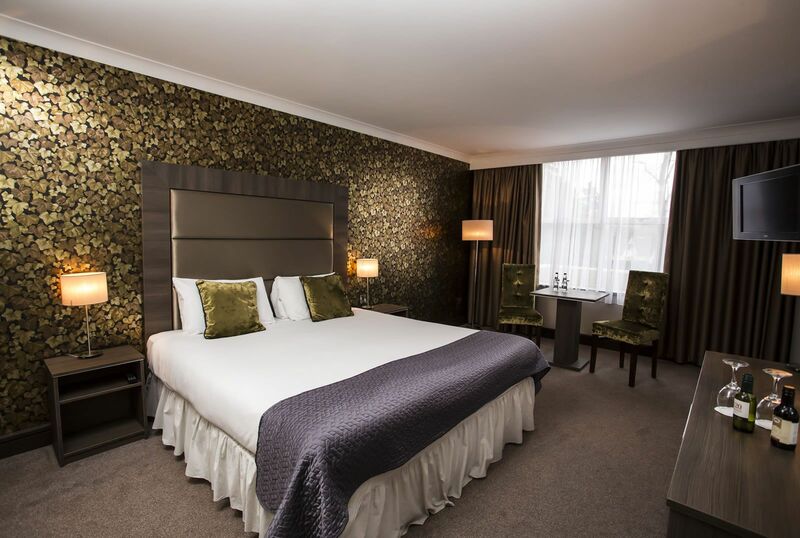 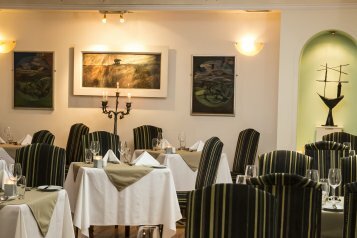 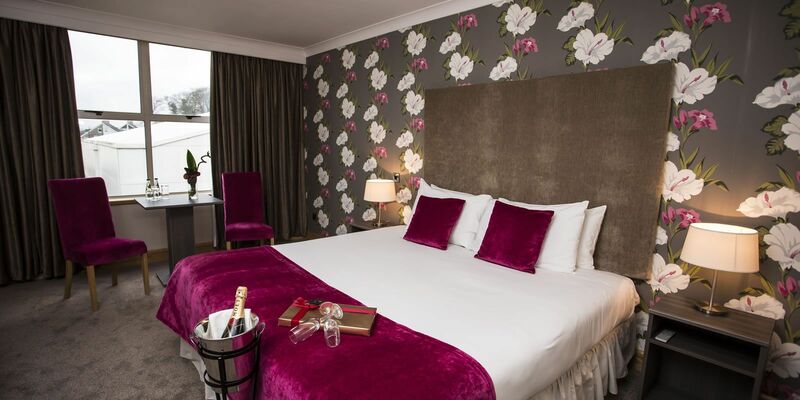 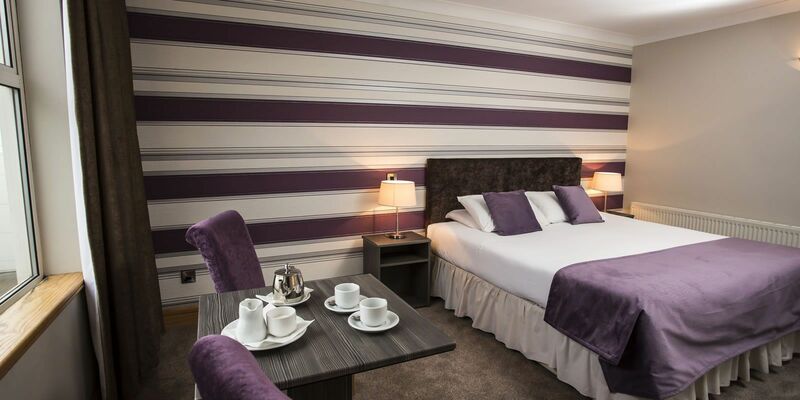 The Brandon House Hotel Wexford Hotel's 79 en-suite bedrooms have been designed with elegance and style, and offer a choice to suit every pocket. 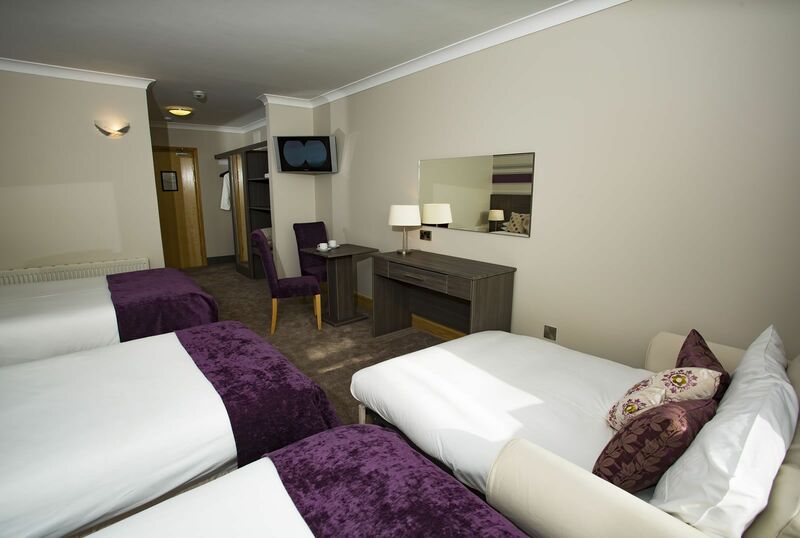 Each room has a hair dryer, iron and ironing board, tea and coffee making facilities, direct-dial telephone and remote control television. 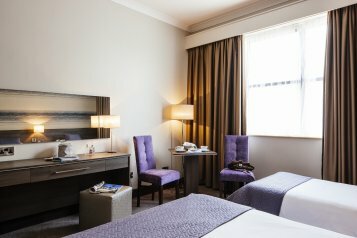 Room service is available from 7:00am to 12:30am daily. 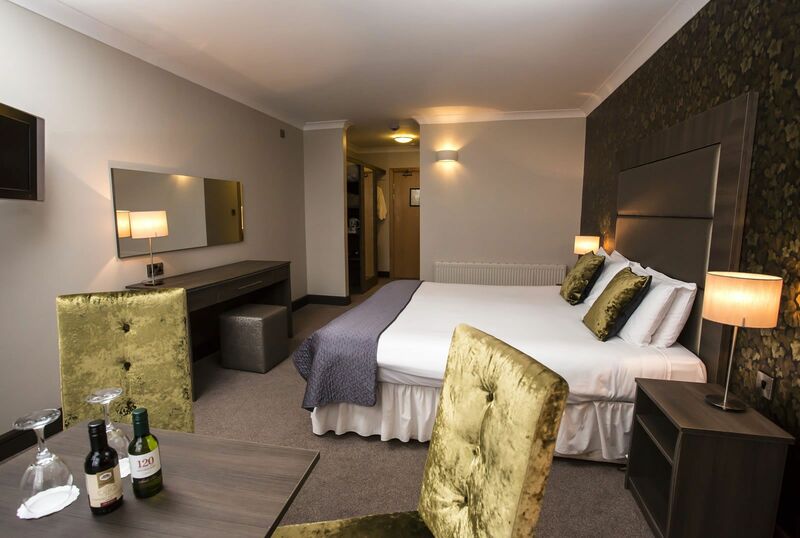 All of our rooms offer a free wi-fi internet connection.